Announcing the winner of the 2016 Siskiyou Prize! We are delighted to announce the winner of the 2016 Siskiyou Prize for New Environmental Literature: Katy Yocom, for her novel THREE WAYS TO DISAPPEAR. 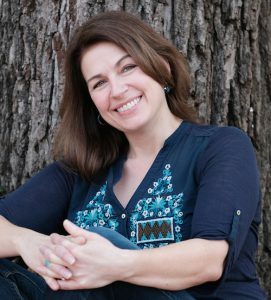 She lives with her husband in Louisville, Kentucky, where she helps direct Spalding’s low-residency MFA in Writing program. Learn more about Katy on her website and via Facebook. As the Siskiyou Prize winner, Katy will receive a four-week residency at PLAYA and a $1,000 cash prize. Thanks to everyone who submitted and to everyone who writes with the goal of making this world a better place. 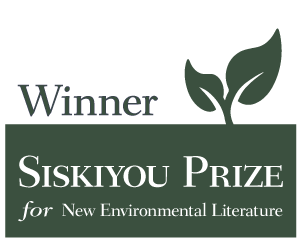 And please stay tuned for announcements for the next Siskiyou Prize!